Reserve your new Townhome with the best City Lifestyle and Location Available! Each Townhome includes Rooftop decks/terrace with great City views. Enjoy the best in contemporary open design and finishes in these 2 bed, 3 bath, with one car attached garage Townhomes. Qualityinteriors with approximately 1,508 finished square feet will include hardwood floors, quartz counters, high performance windows, stainless steel appliances, 9 ft ceilings, and more. 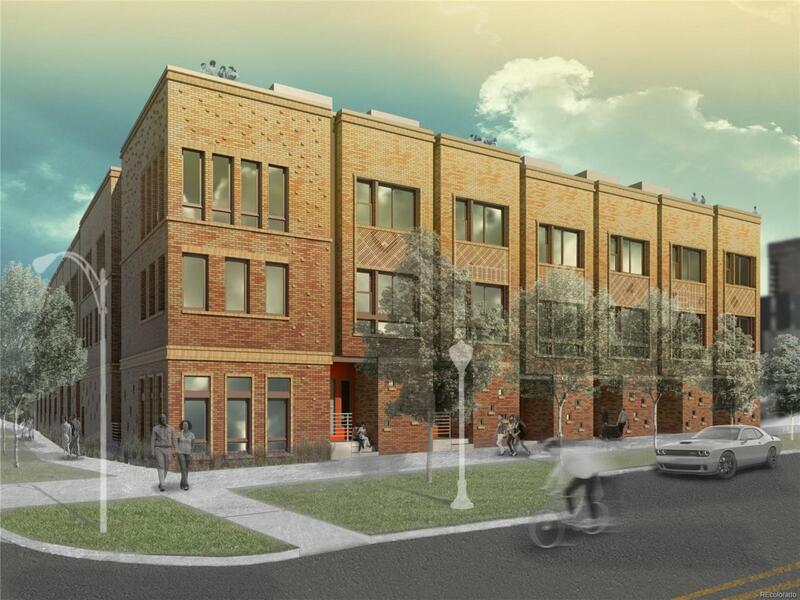 Located at 22nd and Tremont, across from the Benedict Fountain Park and Elementary School for the Gifted with HistoricalLandmark homes nearby, it will be in the center of new residential developments includingrestaurants and retail planned for the immediate area. Short walk to Light Rail and Downtown.Call me for an appointment to review upgrade packages, and how to lock in your reservation pricenow. No HOA for Tremont Place Townhomes. Please visit the site TPTDENVER.COM. Taxes are estimated.